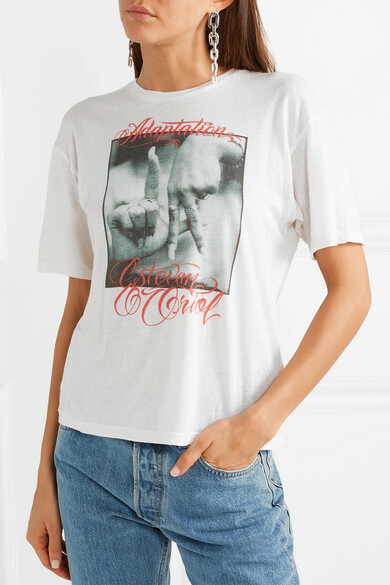 Adaptation's T-shirt is made in collaboration with famed street photographer Estevan Oriol - it features a graphic of hands flashing an 'LA' sign - one of his most iconic pictures. 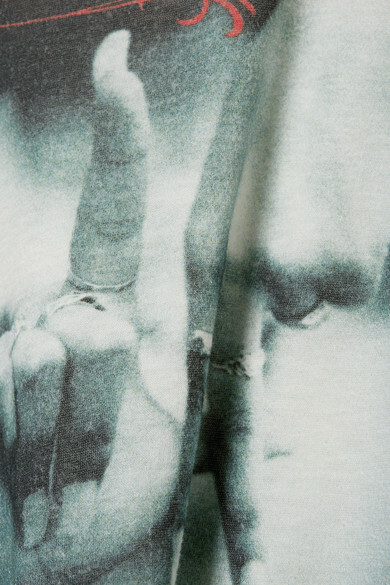 It's cut from soft slub cotton and cashmere-blend and has a slightly loose fit. 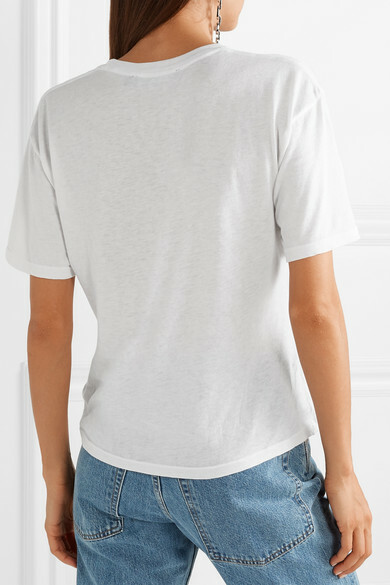 Wear yours half-tucked into jeans or track pants. 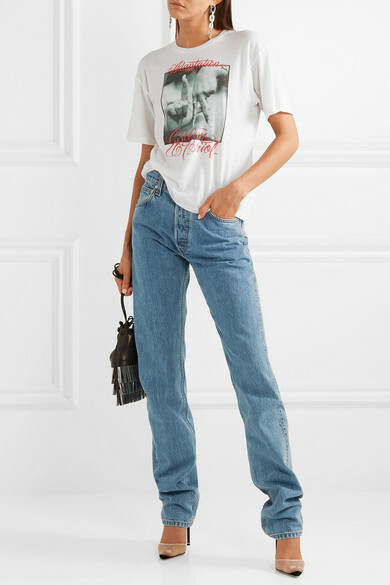 Shown here with: Helmut Lang Jeans, Alexander Wang Bucket bag, Alexander Wang Pumps, Jennifer Fisher Earrings.